Your eco-friendly stay starts here. The TripAdvisor GreenLeaders Program showcases a variety of eco-friendly hotels and B&Bs, from budget to luxury – and they’re all committed to green practices like recycling, local and organic food, and electric car charging stations. 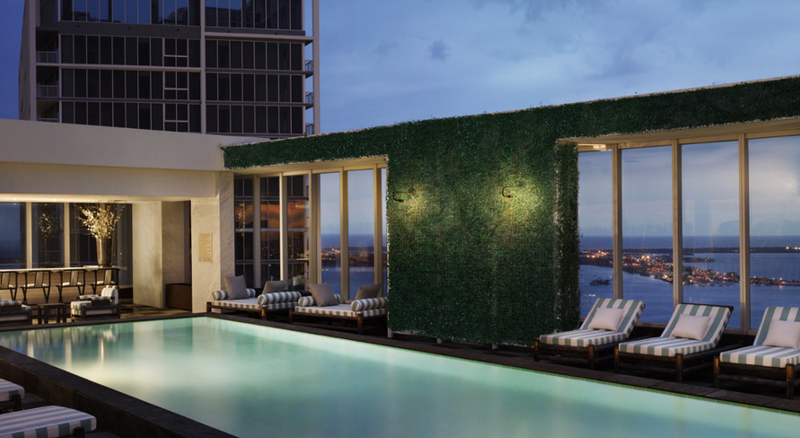 There are thousands of green hotels on TripAdvisor… and it’s easy to find them. Just look for the TripAdvisor GreenLeaders badge on the hotel’s listing page and click to see the property’s green practices. 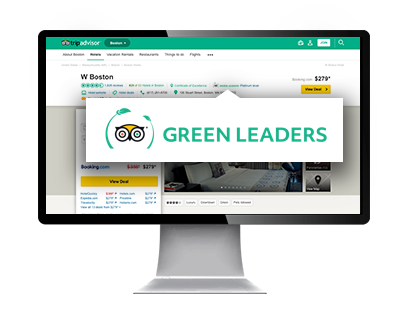 All GreenLeader hotels and B&Bs must apply to the TripAdvisor GreenLeaders Program. If accepted, GreenLeaders achieve one of four statuses: Bronze, Silver, Gold, and Platinum. The higher the status, the greater the impact of a property's green practices. 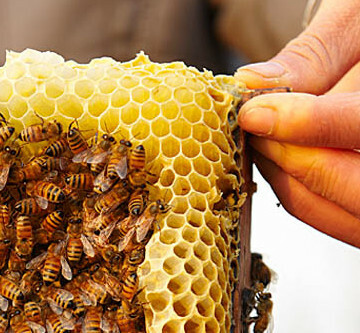 Want to learn more about the TripAdvisor GreenLeaders Program? Visit the Help Center.